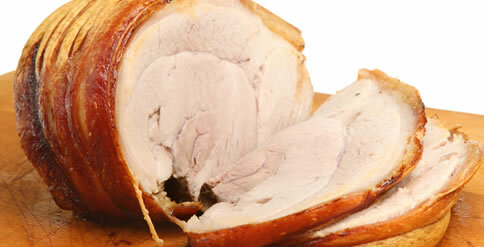 If you love you're crackling, you'll love our locally sourced Gloucestershire pork loin joints! 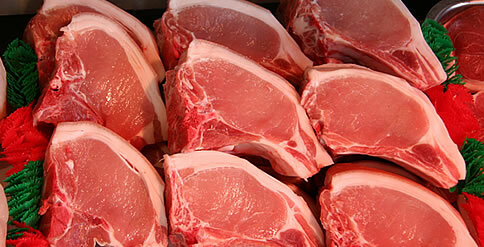 Not to mention our finest cuts of leg and shoulder, traditional chops and steaks. Ask us also for belly pork, pork casserole cuts, mince and pork tenderloin.